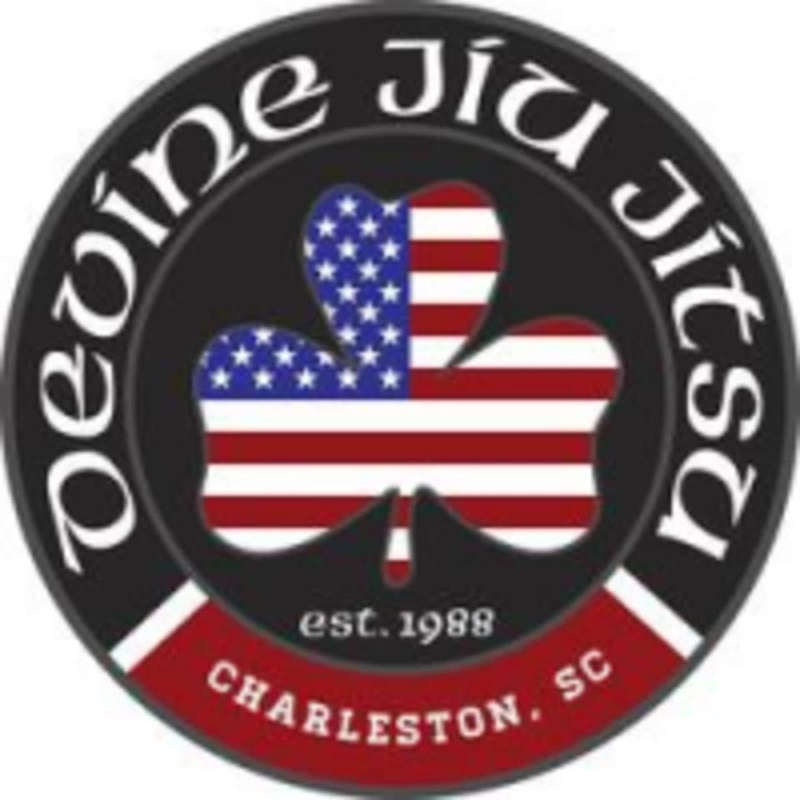 Start taking classes at Devine Jiu Jitsu Charleston and other studios! Devine Jiu Jitsu is an affiliate school under Scott Devine Jiu Jitsu. They are dedicated to offering safe and effective training in Brazilian Jiu Jitsu for children and adults of all genders, levels and ages. The goal is to keep students safe while trying to instill in them the passion, respect, and humility inherent to the gentle art. Devine Jiu Jitsu is located at 327 Folly Rd, Suite A in Charleston, SC 29412.